Boryspil airport in Kyiv has dramatically improved its financials in 2016. Last year the UkraiшIan capital’s main airport received a net income of UAH 1.39 billion, which is almost two times higher than in 2015 (UAH 0.7 billion), according to the company’s national standards financial statement. The results in foreign currency turned out to be not so striking because of the Ukrainian hryvnia’s devaluation – from $29 million in 2015 to $51 million in 2016 (+75.6%). Notably the airport’s revenue which is another important financial indicator hasn’t grown as significantly as its net income. In 2016 its volume reached UAH 3.35 billion which is 33.3% more than the year before. In foreign currency the revenue has grown by 17.6% (reaching $123.3 billion in 2016). 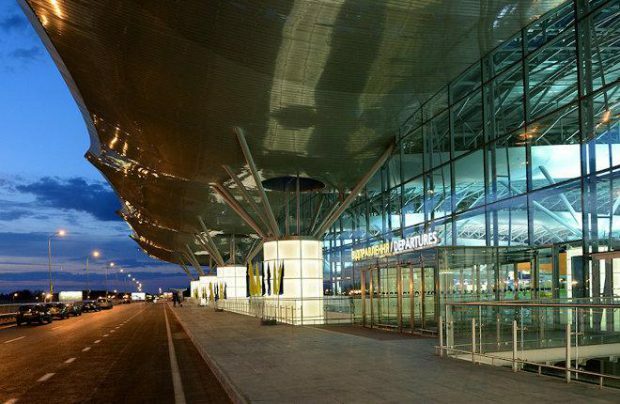 In 2016 Boryspil’s passenger traffic reached the highest number in the airport’a history. The number of passengers served during the year grew by 1.37 million, reaching 8.65 million passengers (+18.8%). The growth rate was reached due to attracting transfer passengers from the international market. In 2016 the number of such passengers grew by 0.76 million passengers to 2.31 million passengers (+49.0%).